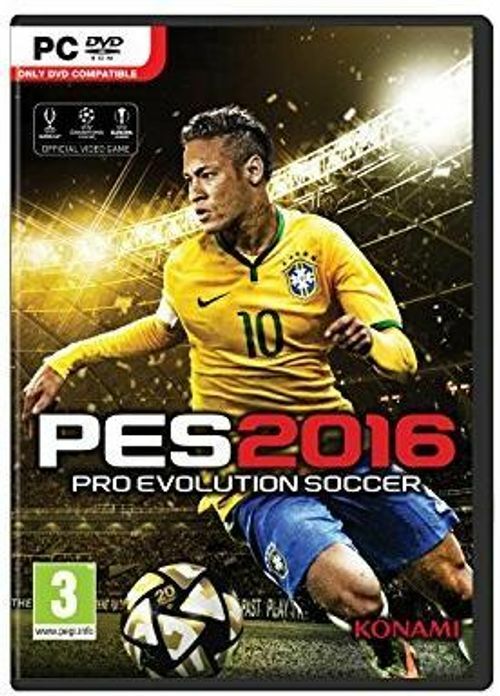 From its humble origins on PSOne, the PES series has leaped from format to format, adding ever more realism as it evolved. This heritage has been celebrated in PES 2016,Love The Past, Play The Future & highlighting the series, recent return to core PES values in last year PES 2015 and focusing on the many new gameplay and presentational elements that will further establish the series as the definitive football experience. Please Note: Will not work in China, Japan or Serbia.